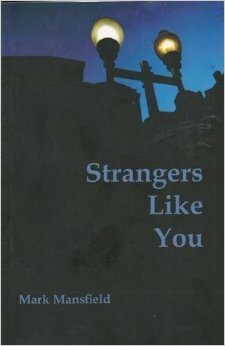 The poem has something of the darkness and adventure of early Ted Hughes. Coles’ warning to either not go, or go unarmed, to the forest is perhaps a path she herself took to make peace with her demons, and Seal Wife could well be her attempt to work through this. The aforementioned, cartoonish, occult creatures seem spirited from a childhood nightmare, psychological manifestations of early trauma. On a simpler level ‘Forest’ is a good opening poem, it guides the reader gently into the underlying darkness of the pamphlet. the flesh recedes; the ribs uncase themselves. I unleash, arrow‐like, a hound in pursuit of a hare. In the first line the combination of hard sk, p and sp sounds parachute down on the soft f of fur, the softness intensified by fur being soft both sonically and physically (i.e. fur is soft to the touch). The f sound is picked up again by flesh in the second line before Coles moves the dance to different beats. 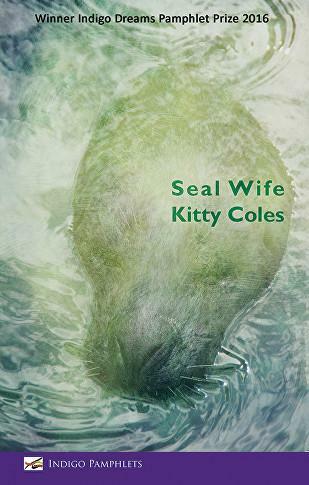 To say Coles has a good sense of rhythm is an an understatement, Seal Wife is throbbing with examples of elaborate rhythms which demonstrate the tip tap of her metrical feet. I have no words but words are not everything. There are stones. There is water. there are stones and water. The ordering and positioning of words on the page creates pace, and Coles’ use of stones and water is skilful. ‘There are stones. There is water’ gives an image of stones dropping into water. Coles then repeats stones and water three lines below their first occurrence, so that the page resembles stones sinking into water. 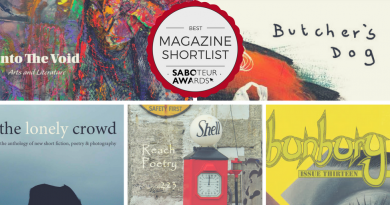 Coles, once again, has found a way to marry the physical properties of objects to the form of her poem. At times Coles’ technical skill recalls wonderfully accomplished poets like Emily Dickinson, W.B. Yeats and Ted Hughes’ early work. your blood‐black, berry‐black eyes, your lunar curves. You are serpentine in velvet, in silk, in wool. Your sleek lips sip at their wrists and throats like sickness. I particularly like the assonance of ‘blood-black, ‘berry-black’. 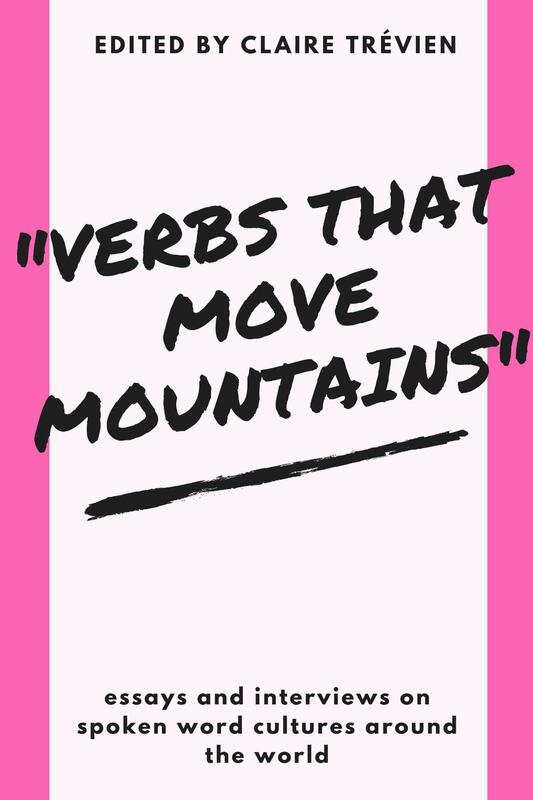 Nearly every word in the stanza has a function, almost nothing is wasted, though I would cut The from the first line and your from the second line, the stanza sounds more fluid without pronouns. However this is purely personal taste, I imagine Coles worked hard to hone her style and she writes in the way she feels works best for her. 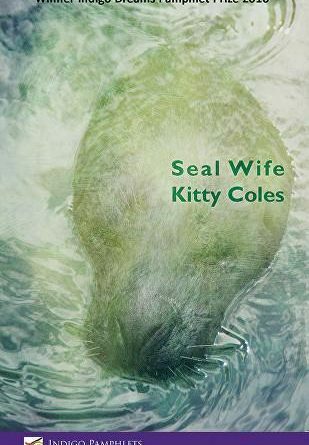 Although there are a few moments which do not quite succeed, Seal Wife is a remarkable debut pamphlet. Coles’ poetry is clear, confident and her style fully formed. I can completely understand why her pamphlet did so well in the Indigo Dreams competition. I hope Kitty Coles makes it out of the aforementioned dark forest with her fingers full of poems and her eyes set on the infinite.